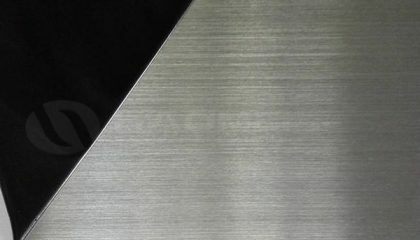 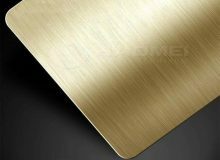 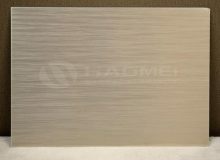 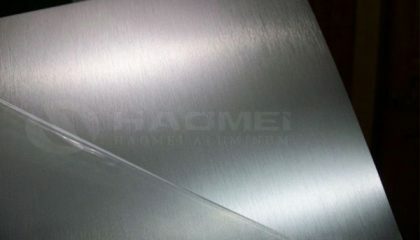 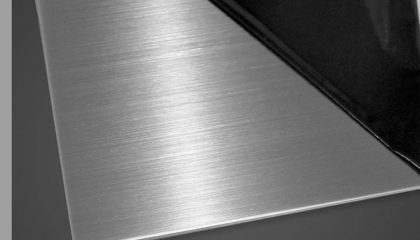 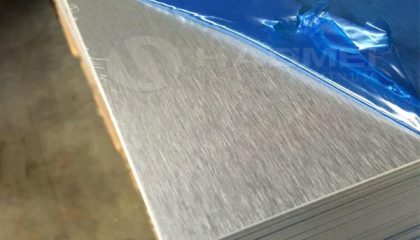 Brushed anodized aluminum alloy 1100 3003 5052 6061 is produced by using abrasive paper repeatedly to scrape lines on aluminum sheet. 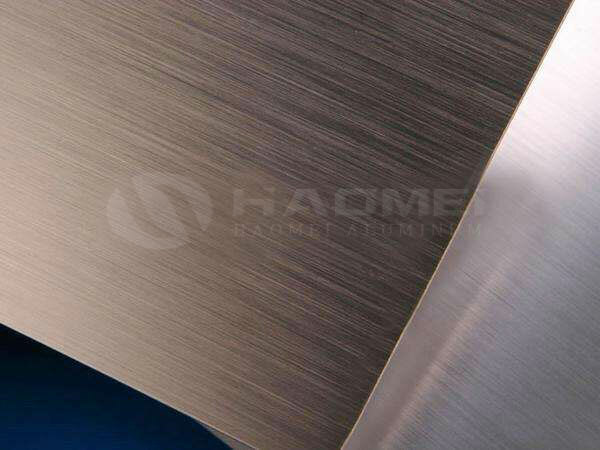 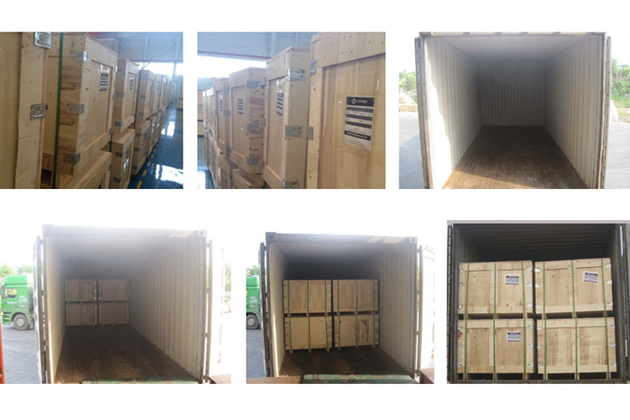 The main technological process can be divided into three pats: degrease, sander and washing. 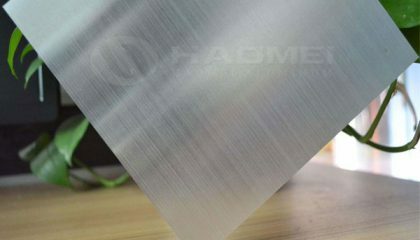 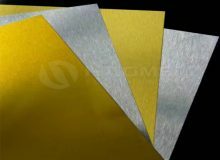 In the process of scraping lines of aluminum sheet, the special skin membrane technology after anodization can make the aluminum sheet surface generated a epithelial layer contained the metal elements, each tiny silk mark is visible, it makes the metal radiant fine-hair gloss.